Kinderen runs a child-led, teacher-implemented programme. The children create learning within the environment the adults have created for them that matches their interests and development. This environment provides learning experiences that are holistic. This means learning experiences that involve thinking, moving, feeling and being-cognitive, physical emotional and spiritual. The New Zealand early childhood curriculum – Te Whariki is our guiding document. It focuses our teaching and learning on the areas of belonging, wellbeing, communication, contribution and exploration. 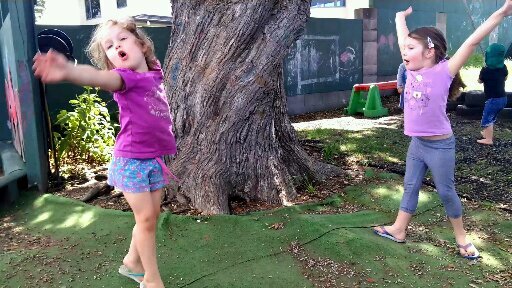 The intent of Te Whariki is for children to be “competent, confident individuals, healthy in mind, body and spirit, secure in their sense of belonging and in the knowledge that they make a valued contribution to society” (MoE, 2017, p.5). At Kinderen your child’s wellbeing and care is our main focus. Our daily programme revolves around the care and wellbeing of your child . As your child settles in they begin to develop their mana whenua/sense of belonging and security. We believe that this foundation of wellbeing and belonging promotes safety and trust and happiness. From this position of trust we build reciprocal and responsive relationships by communication. Learning occurs when children interact with the environment that stimulates their thinking, encourages movement and exploration, and learning occurs when teachers provide feedback and challenge in this supportive environment. Children also contribute to their own and each other’s learning as they learn to work and play together. Our teaching focuses on four aspects of learning – notice, wonder explore and discover. This type of learning offers children a chance to make sense of the world through their own eyes, while being supported by experienced teachers, family and peers. Children are encouraged to learn about themselves, others and their world through natural enquiry and develop self awareness, self assessment and respect for themselves and others. As teachers it is our role to allow this to happen by offering resources and activities to our children, then stepping back to allow the child to question, discover and learn in a way that supports their own ideas and values their input in a supportive environment. It fosters a curiosity of the world and love of learning that is essential for foundational learning. These foundational skills are evident in both early childhood and school curriculums in New Zealand as key competencies. Art – Exploring texture, colour, pattern with different media and in different ways. Music – Body awareness, rhythm, literacy and mathematical concepts, sense of fun. Dramatic Play – Pretend play, understanding experiences that they encounter in their everyday life and making sense of the world around them. Relationships with ourselves – Developing independence through Self regulation, Risk assessment, Self help skills and Communicating their own needs and listening to those of others. Relationships with others – Dramatic play and exploring roles, Games with rules and Empathy/Negotiation/Communication (Emotional Intelligence). Relationships with the environment that we live within – Natural Environment, Community, Kinderen and Home/ Family. Large and Fine motor skills – Gymnastics, Challenge courses, Sport/ball play, Early literacy and numeracy and Excursions. Daily routines and experiences – Drop off/Pick up from centre, including eating/cooking, sleeping and toileting. Mathematics, Literacy, Science, Cultural Awareness and Physical Development are all incorporated into these areas of play and learning through intentional teaching and providing resources that contribute to this. 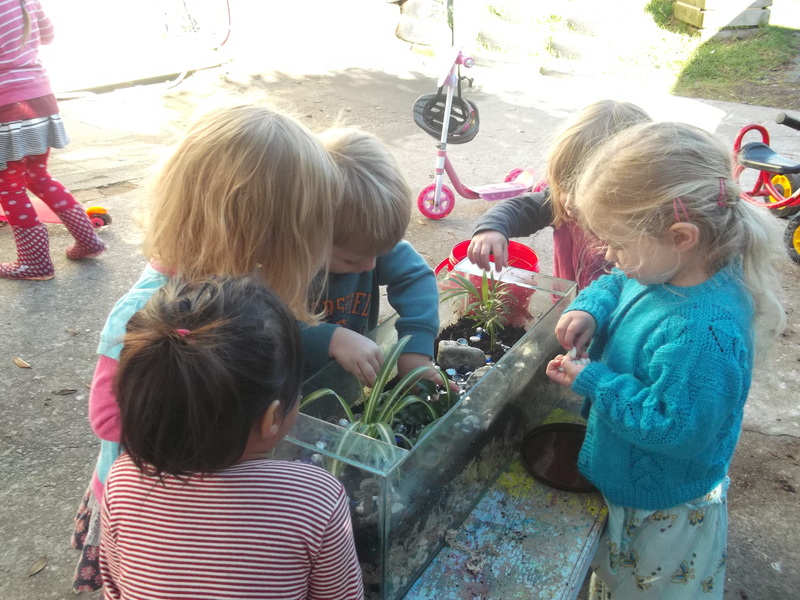 The management and teachers at Kinderen have a particular interest in inviting children to take part in caring for our natural world, including plants, bugs, birds and animals. We wish to share the joy and responsibility of nurturing and growing living things as we teach our children about sustainability and life cycles for our world. 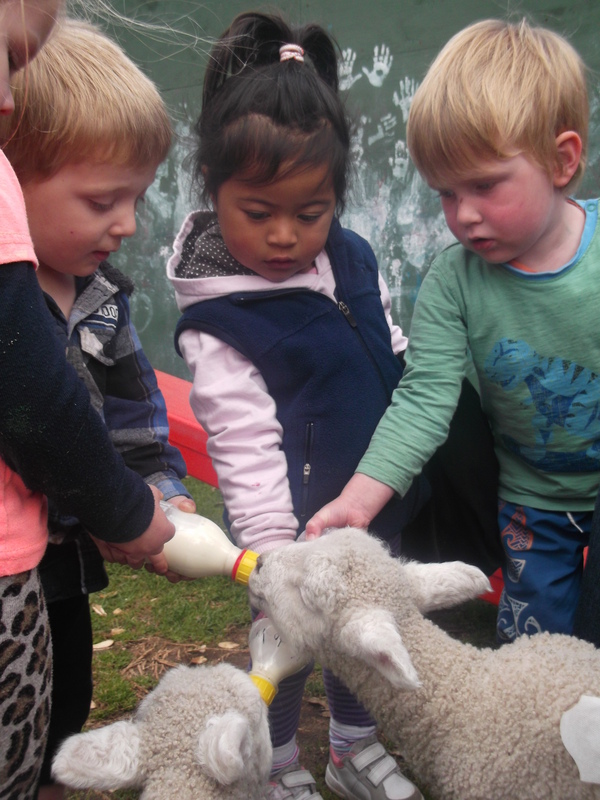 Read more about our weekly forest trips to Ratapihipihi Reserve under Preschool.